If you are not currently an Arizona Health and Physical Education Member, please first visit Membership Registration on the Membership Portal. * Full-time college student is defined as taking at least 9 credit hours per semester. 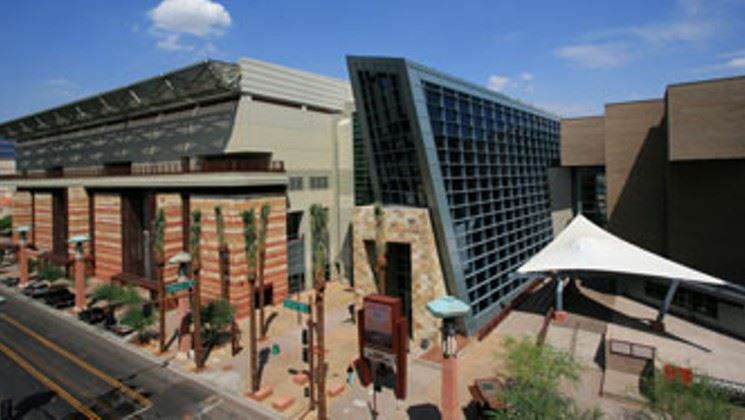 Individuals that have been approved for presenting at the 2017 Arizona State Convention will need to register here unless you are also participating as an attendee. Please feel free to contact Deb Striker (striker@azhpe.org) with questions. 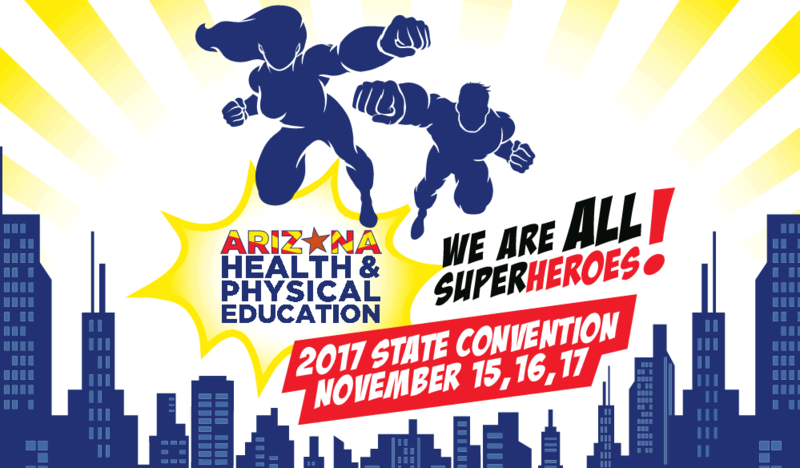 Arizona Health and Physical Education Board Member may register at the $70 fee for the entire convention as long as they attended 75% of all events and activities. Please contact Keri Schoeff, (schoeff@azhpe.org) to request the code.